Fr Martin Ryan was born on 23 January 1929 in Wildfield, Muckalee, County Kilkenny, Ireland. Educated at Muckalee National School and St Kieran's College, Kilkenny, he entered St Columban's, Dalgan Park, Navan, in 1947 and was ordained priest on 21 December 1953. 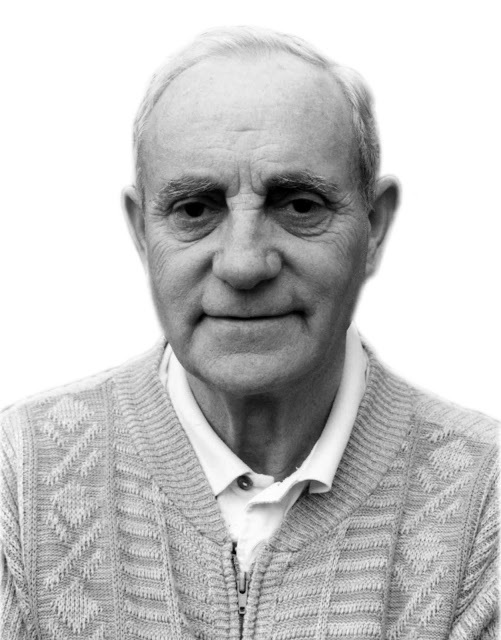 Father Martin was assigned to Mindanao, Philippines, in 1954 where he would work in various pastoral assignments over the following fifty years. He served in Gingoog City (Misamis Oriental, Archdiocese of Cagayan de Oro), Dumalinao (Zamboanga del Sur, Diocese of Pagadian), Mambajao (Camiguin, Archdiocese of Cagayan de Oro), Maranding, Linamon and Maigo (all in Lanao del Norte) and in Corpus Christi, Iligan City (those four in the Diocese of Iligan).